We partner with educational and governmental programs. 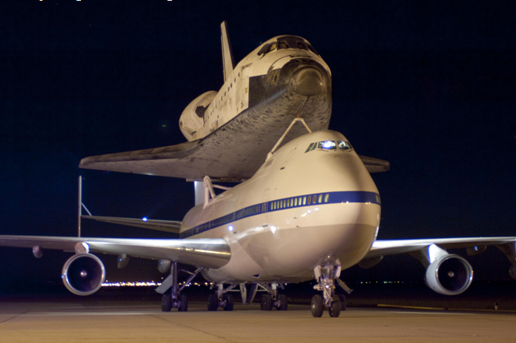 Some examples that clearly bring our technologies into orbit. LELAND? 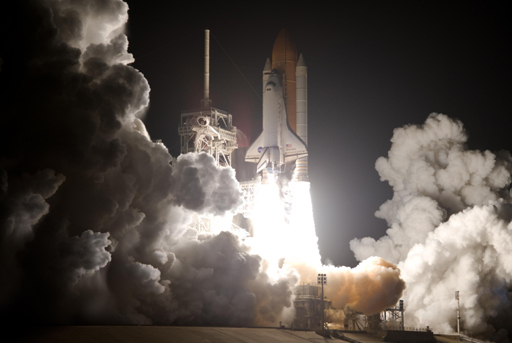 has over 35 gas related products cleared by NASA for manned space flight. 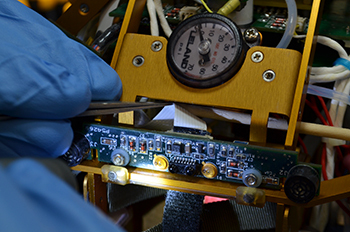 Payload Systems, Inc. 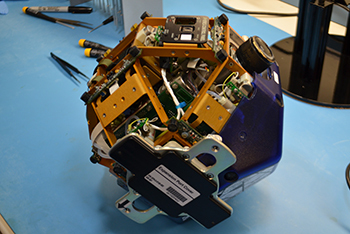 Delivers First Installment of SPHERES Payload to NASA, Leland Gas Technologies Receives sub-contract. a Cambridge-based provider of specialized science and engineering services for spaceflight and research programs across the globe, this week delivered the first installment of parts for the much-anticipated SPHERES (Synchronized Position Hold, Engage and Reorient Experimental Satellites) testbed to NASA. 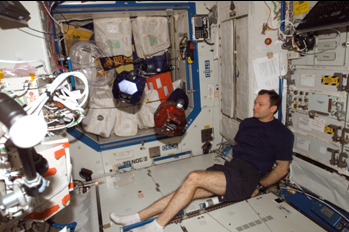 The delivery marks the culmination of five years of research, design and development and will be followed by a subsequent delivery of additional hardware and software in the fall of 2003. 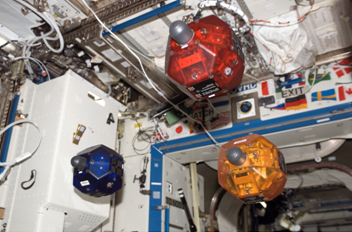 SPHERES is projected to be delivered to the International Space Station (ISS) by the space shuttle in 2004. 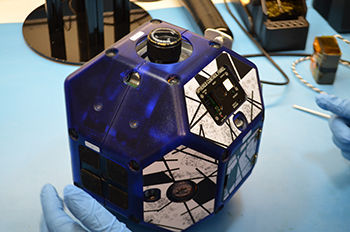 "This delivery is a very significant milestone for Payload Systems and the entire team," said SPHERES Project Manager, Steve Sell. 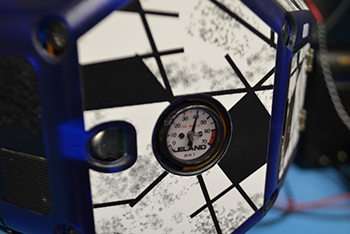 "It is extremely exciting to begin to see the results of years of excellent collaboration between Payload Systems and the MIT Space Systems Laboratory students and staff. This also marks the SPHERES testbed's transition from ground development to spaceflight operations." 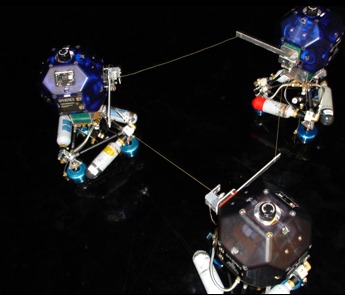 The SPHERES project began in 1998 as a challenge assignment in an experimental three-semester undergraduate design course at MIT entitled "Conceive, Design, Implement, and Operate" (CDIO), in which students were asked to design, build and test their own prototype satellite research system. 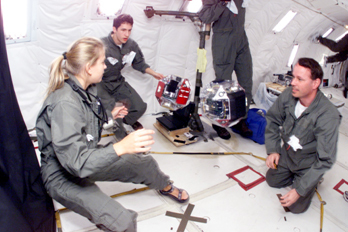 Payload Systems provided students with instruction and technical support, and also gave operational guidance when the students tested their prototypes on the NASA KC-135 reduced gravity simulation aircraft. This proof of concept stage was so successful that MIT made CDIO a regular course offering and DARPA (Defense Advanced Research Projects Agency) provided funding to develop the SPHERES concept into a spaceflight system. Additional funding has been provided by the NASA Goddard Space Flight Center, the NASA Jet Propulsion Laboratory, and MIT. 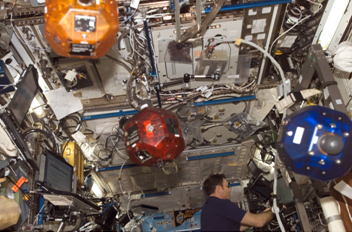 For the spaceflight version of SPHERES, Payload Systems took over all systems design, development, testing, and certification responsibilities. Leland Limited of New Jersey supplied Payload Systems with miniature gas filled cylinders and pressure regulators to support the project. Specifically, SPHERES is designed to support breakthrough research on complicated multiple-satellite operations, such as service and repair, formation flight, and distributed functionality, and for applications that include high-precision earth observation, deep space astronomy, and telecommunications. 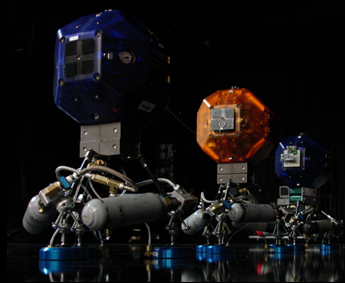 The SPHERES testbed consists of three self-contained satellites, each with battery power, a cold gas propulsion system, and onboard communications and navigation equipment. 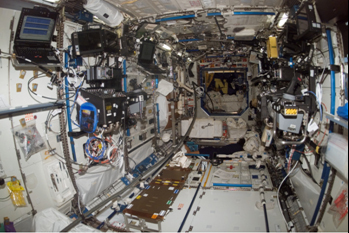 The satellites autonomously navigate within a designated work area inside ISS by individually measuring their respective positions and attitudes in relation to one another and to the defined volume. 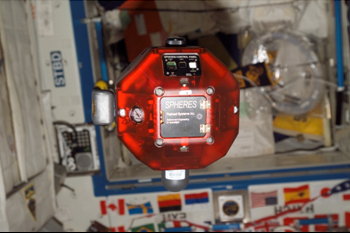 SPHERES provides a unique opportunity for researchers on the ground to test control algorithms on ISS, receive testing data, then refine and uplink new algorithms in a relatively short period of time, thus contributing to an accelerated iterative research process unavailable in other testing environments. 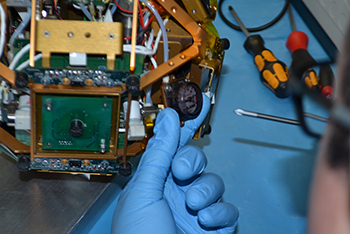 Photos courtesy of NASA, MIT and Payload Systems, Inc. Please use the contact form on this site and offer feedback, questions or indicate your requirements. Copyright ©2016 All rights reserved. The Leland logo is a registered trademark of Leland Limited Incorporated.